We are not collecting payments at this time but the following message pops up when someone hits the submit button. 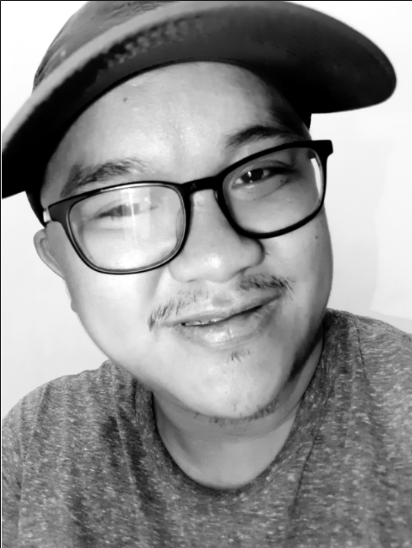 "Invalid PayPal account used. Please contact form owner." We would like to apologize for any inconvenience. 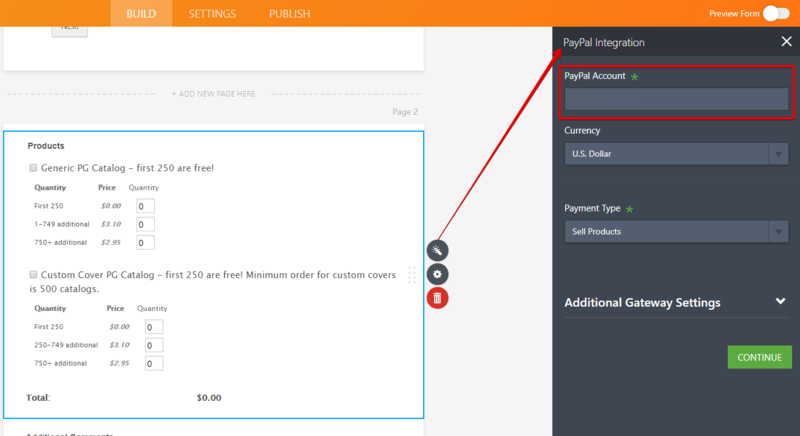 However, the error message you have encountered appears when there is no PayPal account entered in the PayPal Integration. 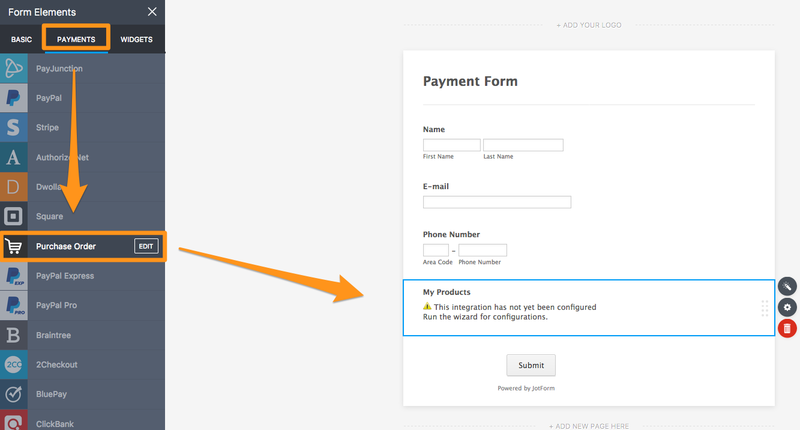 Please make sure that a valid PayPal account is entered in the integration and it is not blank. We do not actually want to collect payments at this time - we will invoice our members at a later date. How can we enable ordering without requiring payment? There are 2 options possible to have ordering without requiring payment. #1 Enable Payment Authorization only feature in your form payment integration. This feature will allow to collect the payments instead at a later date. #2 Use the Purchase Order payment integration. This app will allow ordering feature without any payment process required. I hope this help. Let us know if you need further assistance.